There is a new gold standard in the movement to require transparency and community engagement before local police departments are permitted to acquire or use surveillance technology. Oakland’s Surveillance and Community Safety ordinance builds upon the momentum of several cities and counties that have enacted laws to protect their residents from the unchecked proliferation of surveillance technology with the power to invade privacy and chill free speech. Santa Clara County in Northern California passed the first ordinance of this type in 2016, putting into public view a range of surveillance equipment already in county law enforcement possession and requiring use policies, annual impact reports, and approval at a public hearing before agencies could acquire or use surveillance equipment. Since then, cities across the country, including Seattle, WA; Berkeley, CA; and Davis, CA; have expanded on this model. In addition to reports on the potential risks to civil liberties and privacy, required reporting includes an assessment of whether the surveillance technology’s use would impact or has resulted in a disparate impact on a particular segment of their community. Oakland’s Surveillance and Community Safety ordinance raises the floor on what should be expected as additional cities and towns look to embrace these critical protections. For example, Oakland’s ordinance more clearly applies the definition of surveillance technology to include software used for surveillance-based analysis. Also, Oakland’s ordinance sets a new bar in disclosure by expressly prohibiting city agencies from entering into non-disclosure agreements (NDA) or any surveillance-related contract that conflicts with the ordinance. For years courts and communities have been kept in the dark about the use of surveillance technology as a result of NDA’s not only with tech vendors but also with federal agencies including the FBI. As a result of these agreements, prosecutors have dropped criminal prosecution of a suspect in order to hide the use of spy tech. And law enforcement officials hide surveillance programs through parallel construction (a practice in which an investigator hides the use of a surveillance program by engineering another plausible way to have obtained the information). The protections in Oakland’s ordinance will prevent similar acts of obfuscation from taking place in the city’s courts. With federal agencies expanding their spying programs against immigrants and others, and concern that the federal government in doing so will commandeer the surveillance programs of state and local governments, the police surveillance transparency movement continues to gain momentum on the local and state level. Already residents and lawmakers in St. Louis, Boston and elsewhere are discussing how to build upon existing examples to codify these protections in their own cities. In California, S.B. 1186 would assure that cities and counties throughout the state share in this level of local protection and the opportunity for residents to help decide whether their local police may acquire or use surveillance technology. 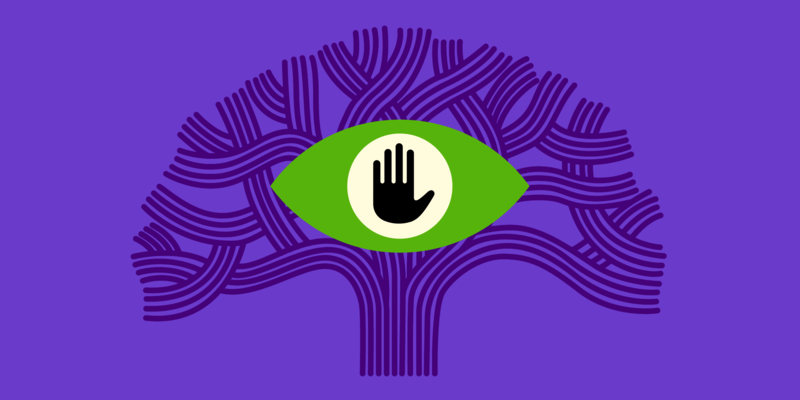 EFF will continue to work with our Electronic Frontier Alliance allies like Privacy Watch STL, and the Citizens Network of Protection, to help develop and pass comprehensive legislation assuring civil liberties and essential privacy. To find an Electronic Frontier Alliance member organization in your community, or to learn how your group can join the Alliance, visit eff.org/fight.